This month, we were lucky enough to play host to Jay Kania – male barbering expert and owner of The Libertine Barbershop in Cheltenham – who worked with our expert styling team in mastering the latest trends of the male barbering world. 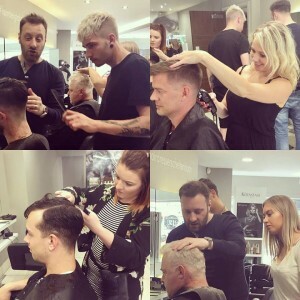 Alongside our own male barbering expert Tom, Jay took the team through some of the hottest trends hitting the catwalks this season, from the Mid Fade and classic Side-Part Sweep, to the High Fade and Slick-Back. Jay also worked with the team to look at how face shape, facial hair and personal style should influence a cut, ensuring that our stylists are all experts in the art of establishing the perfect cut and facial hair style for guys no matter what their personal style. Our own in-house male barbering expert Tom specialises in men’s cuts and colour, comfortable with a range a styles from high-fashion cuts and out-there colour combinations, to classic barbering styles. 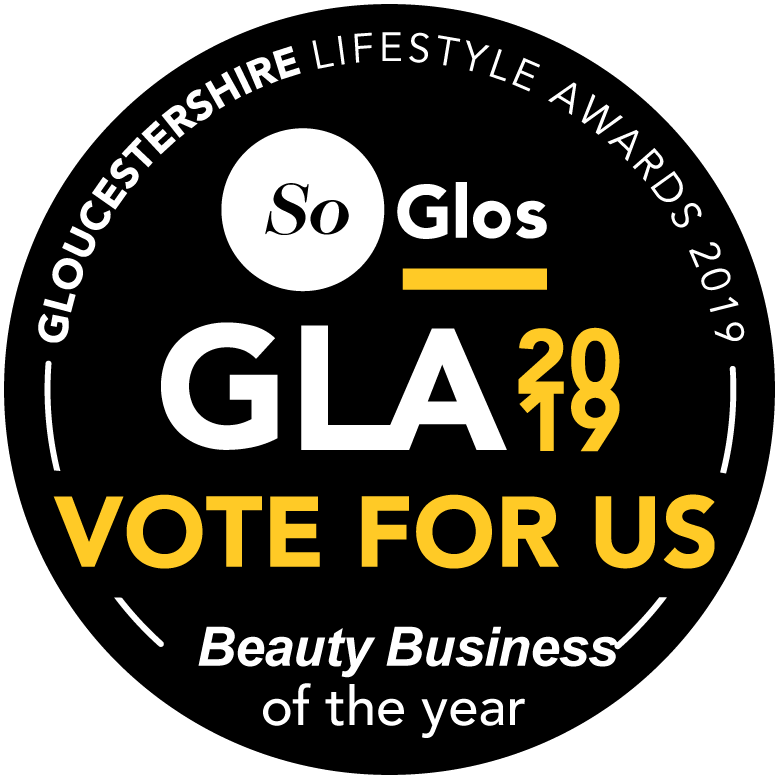 Tom definitely knows a thing or two about creating incredible men’s styles, progressing through to the Finals of the prestigious L’oreal Colour Trophy Men’s Image Award in 2016; no mean feat given the incredible calibre of competition from across the UK. For an appointment or consultation with Tom, give the Front of House team a call on 01242 530598 or book online here.